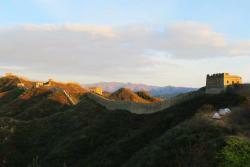 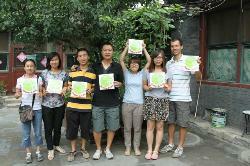 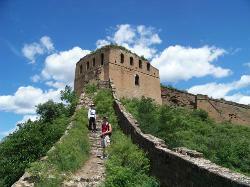 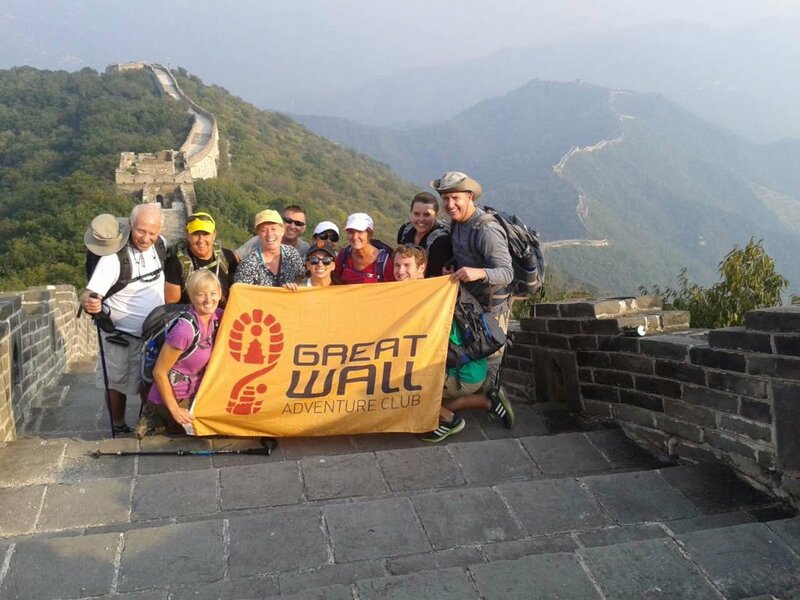 Tours from Great Wall Adventure Club tend to sell out - travelers recommend booking in advance! 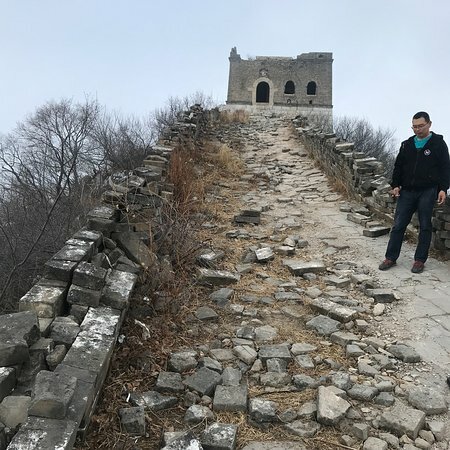 Private Jiankou to Mutianyu 1-day hike with Oliver - thumbs up! 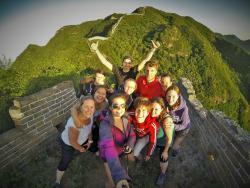 Fantastic Tour group! 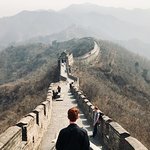 We did individual tours. 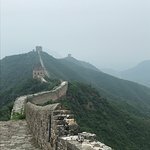 More than 5 stars!! 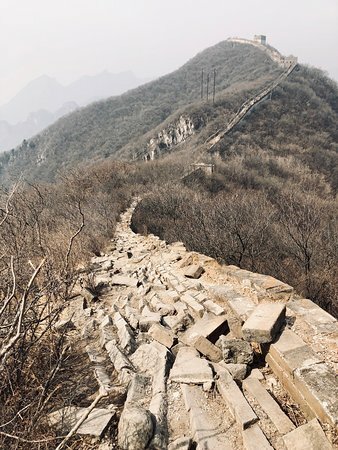 Absolutely wonderful 2 day hike on the wall! 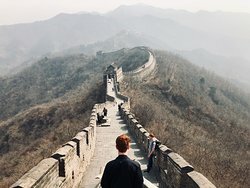 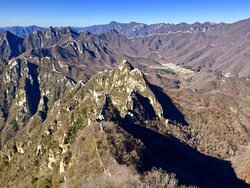 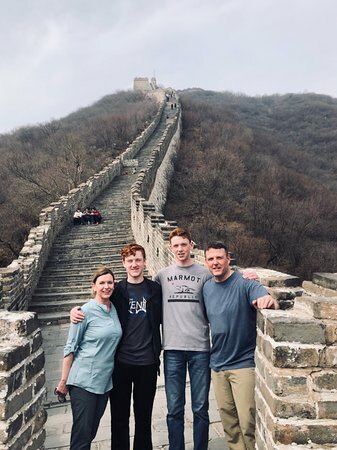 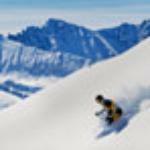 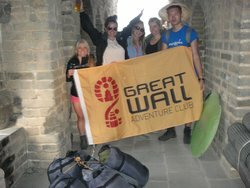 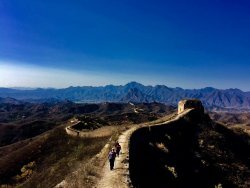 Get quick answers from Great Wall Adventure Club staff and past visitors. 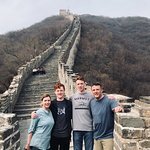 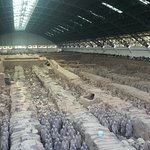 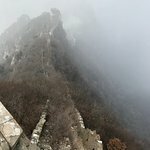 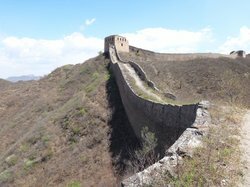 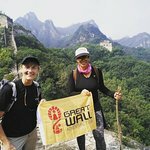 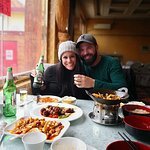 Is camping permitted at/on the Great Wall of China? 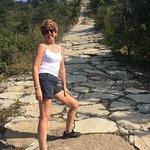 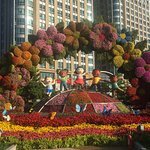 Hi Carrie, sorry For my delay, I am not very active on here. 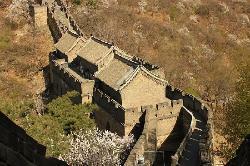 So generally you can't camp on the Great Wall I.e you cannot take your own camping gear to stay on it for the night. 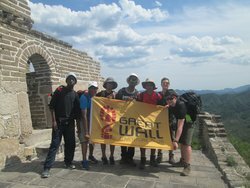 The company I went with advertise as having the authority to camp and hence yes I camped for one night on the Great Wall. 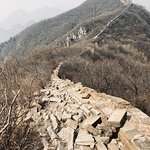 Having said that if you are on rural parts of the Wall, I do not see how they would stop you as you do not pass many if any other people on the remote parts of the wall.